These are the benefits of cow’s Ghee. These days we come across people and patients who avoid intake of Ghee, out of the fear of weight gain. The zero figure fad have made them neglect the utmost healthy and essential benefits of ghee. 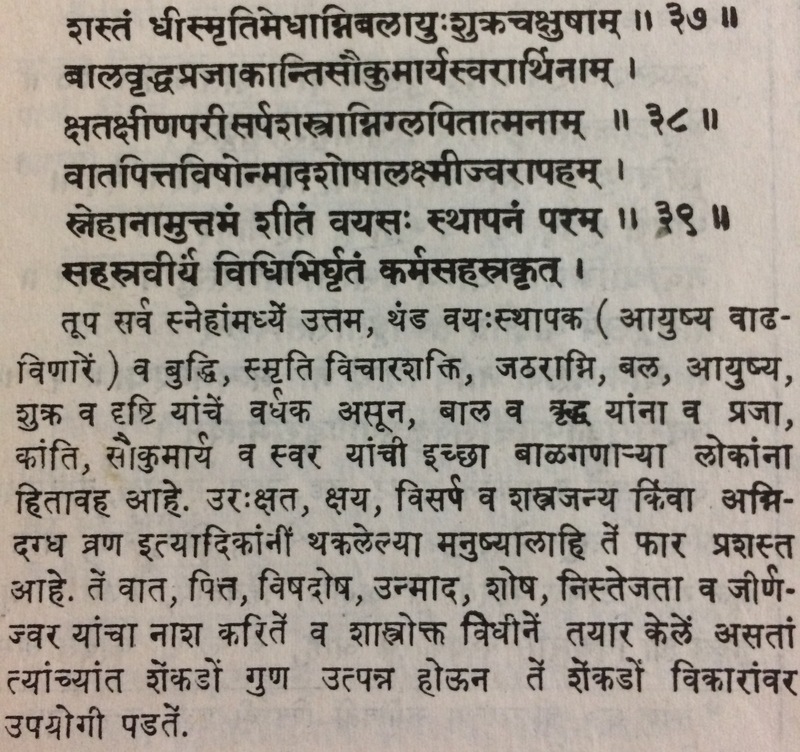 Acharya Vagbhat in his text- Ashtang Hriday, sutra sthan, 5th Adhyay has explained these benefits of consuming ghee daily. 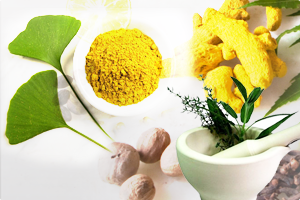 It enhances intelligence, memory, agni (digestive fire), vigor, strength and vision. Ghee helps to increase the sperm count. Ghee is said to be ‘Aajanma satmya’, meaning- it can be consumed by all the age groups, right from the time of birth till old age. Person willing to have children, glowing skin, and good melodious voice should have ghee. In other conditions like degenerative pathologies, pitta disorders, weakness, injury ,burns, any kind of jirna jwar (various old fever pathologies), and many more to name, Ghee helps to cure these conditions. All these benefits can be experienced if Ghee is prepared by the traditional and scientific procedure.